@OnLeaks just revealed a whole lot of details about the Samsung Galaxy Note 7 just before the handset is about to be revealed tomorrow on August 2 by Samsung officially at the Unpacked Event. The sheer amount of details that we see in the leaked press renders show us everything that there is to be seen. 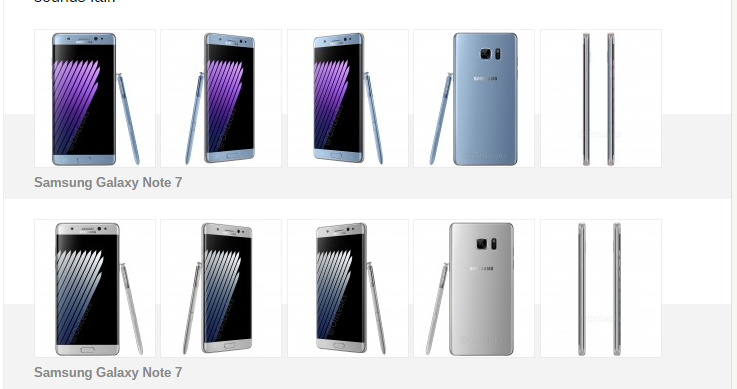 In fact, the renders are also available in three colors that the Note 7 will be available in. 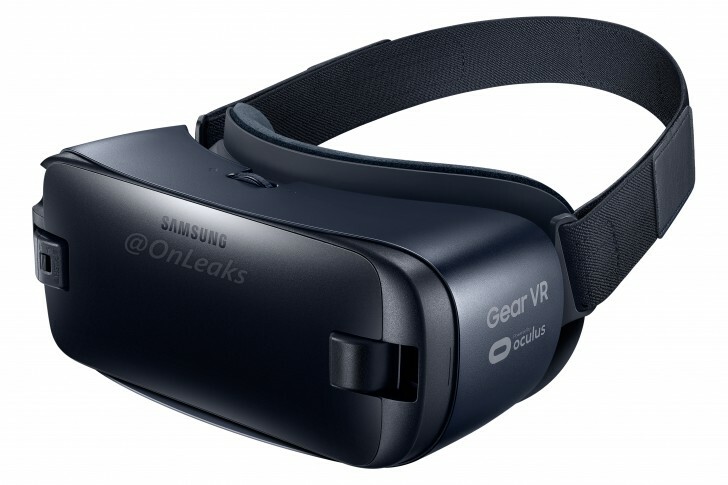 We even get a look at the next Gear VR headset by Samsung that's about to come out with the Note 7, complete with USB Type-C connectivity. In case you not aware of the specifications of the device yet, here's a final look before it comes out officially. Even though there isn't anything left to the imagination unfortunately, we would really like to see how many of these "rumored" specs turn out to be wrong, if any at all! The Next Note smartphone from Samsung is surrounded by rumors, speculations and leaks. 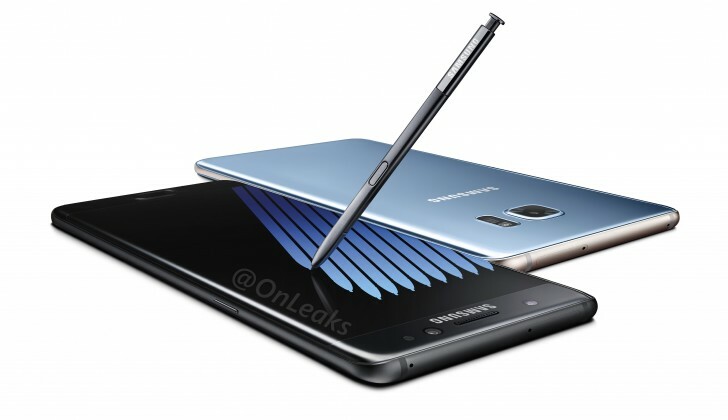 There has even been a word that the Note 6 might actually be called the Note 7! Amidst all this confusion and mystery, @OnLeaks and uSwitch had joined forces and as a result, a few images and a video has been published that shows us the upcoming Note in detailed rendering. These look to be the genuine deal and are based on leaked blueprints, allegedly. The Note 6 looks similar to the S7 Edge in design here, but with a bit more squared sides, reminiscent of the Note 5. The device seems to sport a dual edge display, along with curves on both the front and the rear. An USB Type-C port can be seen, along with what can be speculated as a setup of sensors for the iris scanner. The S-Pen has not changed its place from the familiar bottom slot this year either. ]These renders are by far the best ones that we have seen yet and they do look very convincing. Do you see anything that we missed? Let us know after having a look at the render video below.